Commercial and residential real estate sales, leasing, development and acquisition. The Grand Beach offers spacious accommodations with direct access to the sandy beach directly across the street. Offering deluxe rooms, suites with fully equipped kitchens, private balconies, AC, heat, extended cable TV, and much more. Large pool on premises and wonderful breakfast/brunch/lunch cafe on site. The Best Value Mount Royal is located in the heart of Old Orchard Beach – directly across from 7 miles of beautiful beach, the pier, Palace Playland, and all area amenities. 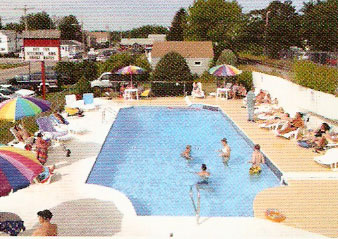 Standard rooms, jacuzzi suites, kitchenettes, color cable TV, large pool, lounge area, continental breakfast, AC, heat, group rates available. 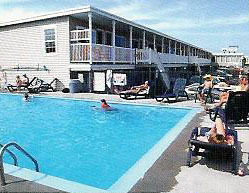 The Sea Breeze Motel is located directly across from the beach and near all area amenities including pier and Palace Playland. 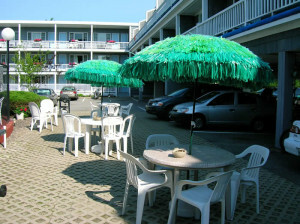 1 and 2 bedroom suites, large efficiencies, kitchenettes, cable TV, jacuzzi and heated pool, AC, heat, free HBO. Deluxe Oceanfront Motel & Cottages is located directly on the most beautiful part of Old Orchard Beach and is a 20 minute stroll to pier and Palace Playland. 3 bedroom, 1.5 bath cottages available with full kitchen located directly on beach. 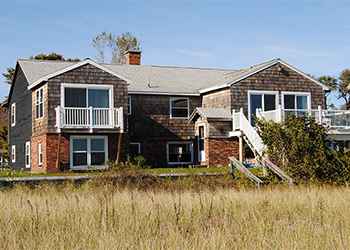 Beautiful 4 bedroom, 3 bathroom home located directly on the beach on the Pine Point/Old Orchard Beach border. Full kitchen, game room with pool table, hot tub, large deck and grill. Fully furnished and equipped including all linens. Contact Lina Bryant at 207-934-7622 x 118 for on/off season rates and details.